Our Military deuce gets airbags and 4 link suspension, plus we?ll build a custom bed where the fire junk used to be. 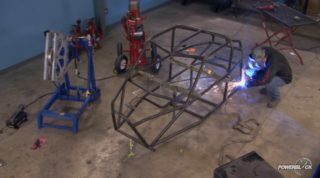 We completely redesigned one viewer's TJ from the ground up... it's time for him to find out what his Jeep can do on some rocky off-road trails! 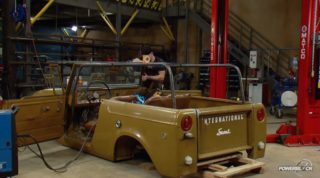 Ian and a coast-to-coast crew of auto techs transform one viewer's TJ into a tough dual-purpose rig! Today: fresh paint, air lockers, and steering. With the help of an all-star team of auto techs, one viewer's Jeep TJ will handle rocks & asphalt with style! 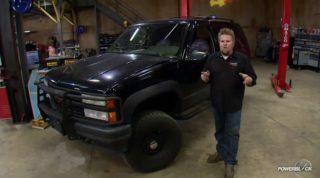 37" tires, a beefy rollcage, and more! 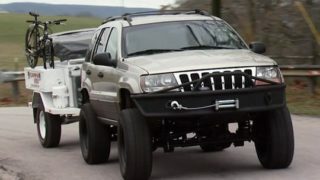 We transform an underpowered, rough-riding Jeep TJ into a fully-armored dual-purpose rig! Upgrades include a 4.0L straight-six engine and more! 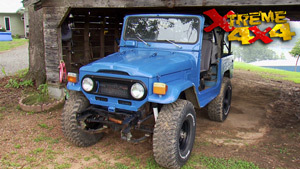 The 1978 FJ40 was a great rig, but the manual steering is definitely outdated. 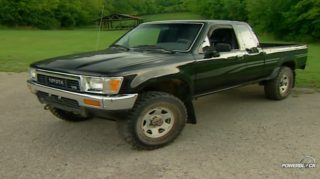 We'll help one viewer update his ride, with modern power steering. Take a junkyard JK, add a Hemi, upgraded suspension, a bunch of custom fab work, and you've got the off-road version of the classic Hot Rod! We built up a buggy from a kit chassis, with only the tools you'd find in a typical home garage. Today, we test it out at Mayhem Off Road Park! It's affordable, fast, and fun! 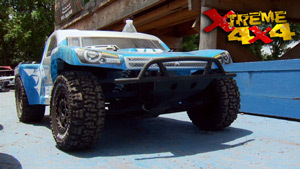 We'll upgrade our short course RC car, and get driving tips from a pro racer. Plus: Dirt Riot action from Moab! 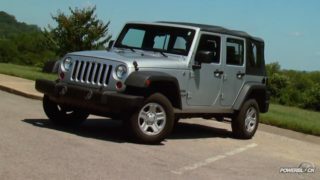 A totaled 2007 JK will become an over-engineered trail rig, thanks in part to the HEMI inside this junkyard Jeep! Our four-seater receives a high-end driveline, dual-braking system, and more! 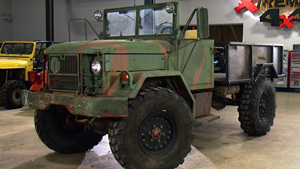 Plus: bumpers and a winch for one of our viewers, on "Driveway Rescue". 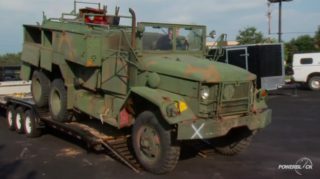 Military 6x6 Bobbed Deuce Part III - Finale! 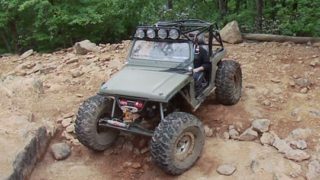 Bobbed deuce gets a diy paint job, along with a trip to the trail to see how it performs on the rocks. 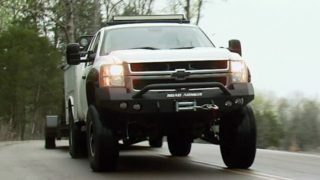 '13 Jeep JK "Magnaflow JK"
'07 Chevy 2500HD Silverado "Chase Truck"
'97 Ford F-150 "Half-Price Raptor"